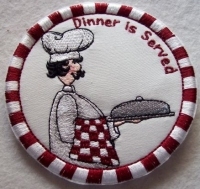 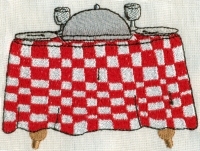 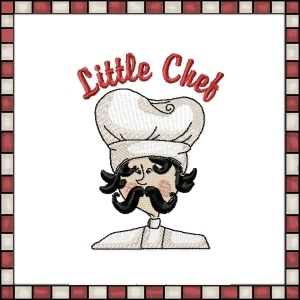 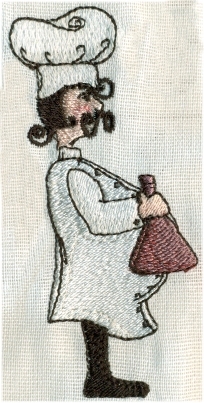 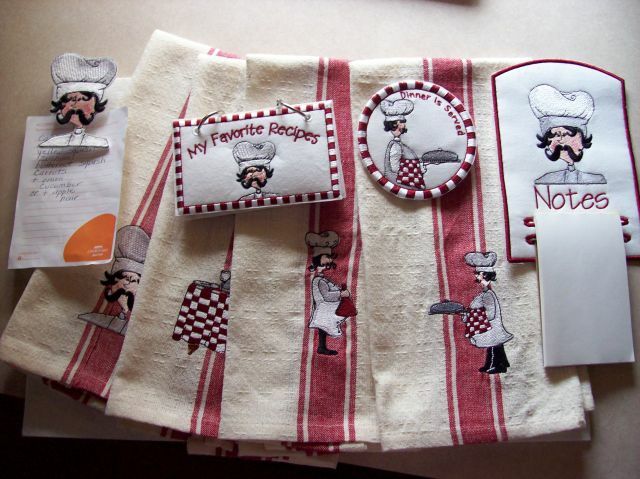 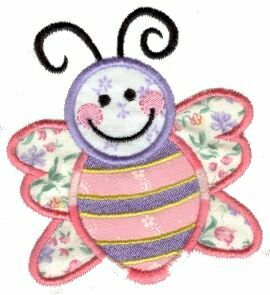 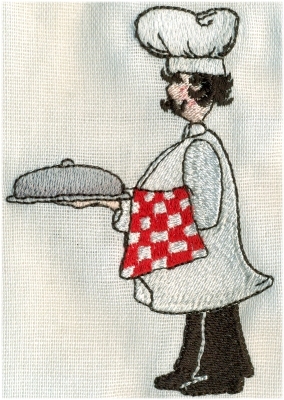 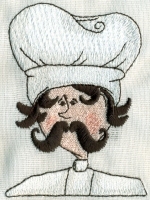 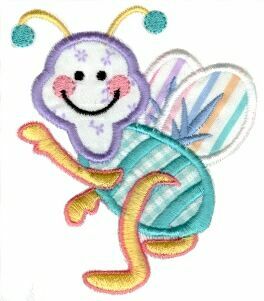 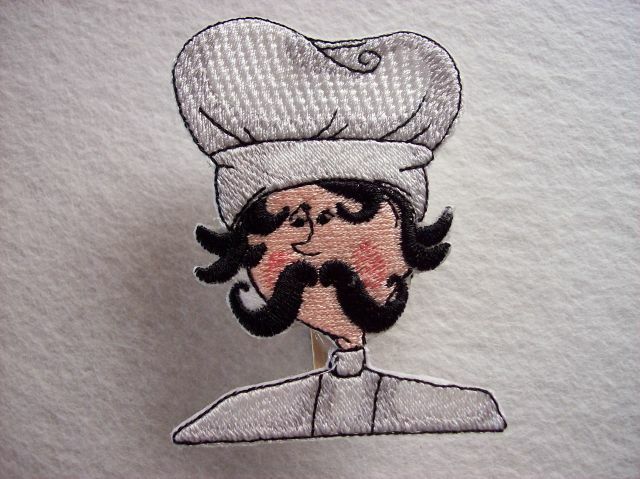 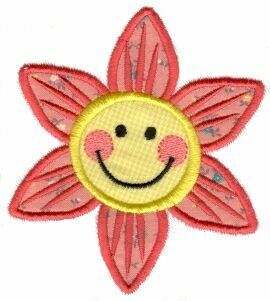 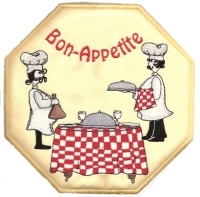 A small set of chef embroidery designs including two In-the-Hoop projects! 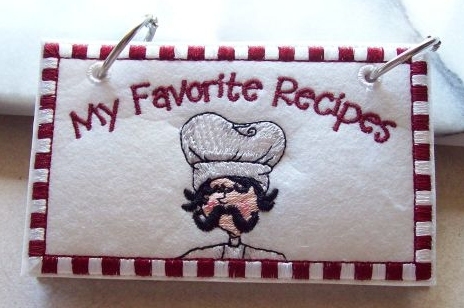 or to add your own design/lettering to. 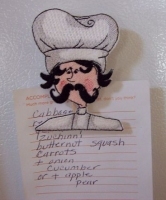 and adding her own lettering. 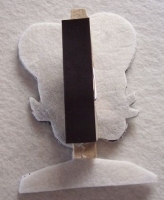 Fanchon made a refrigerator clip using one of the designs. You can see how she made the back of it using a clothespin and magnetic strip. 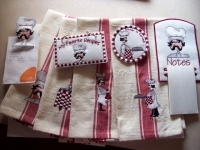 Above is a picture of the complete set of items that are going into a basket for a school fundraiser. It will surely sell very well!